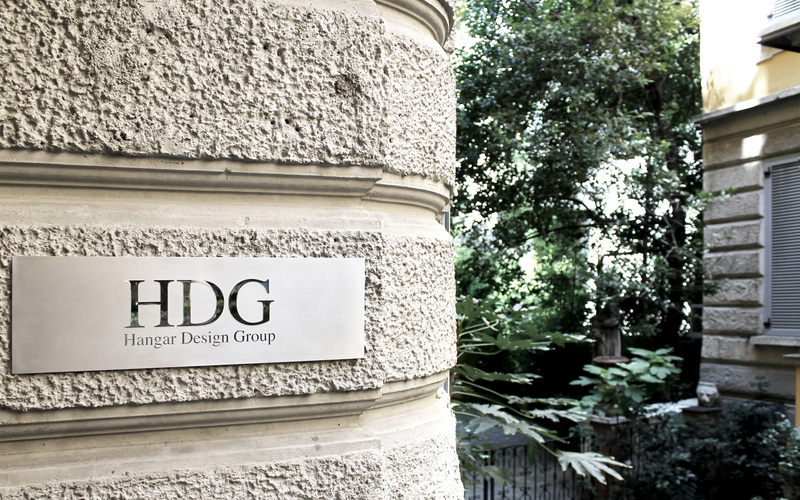 Hangar Design Group has joined Assocom, the association representing over eighty national and multinational companies operating in Italy. The main task of Assocom, in addition to the study and solution of problems common to member companies, is the development and improvement of communication in all its aspects. This entry involves a commitment by Hangar Design Group for communication inspired by the principles of professionalism, reliability and quality of which the association is bearer.